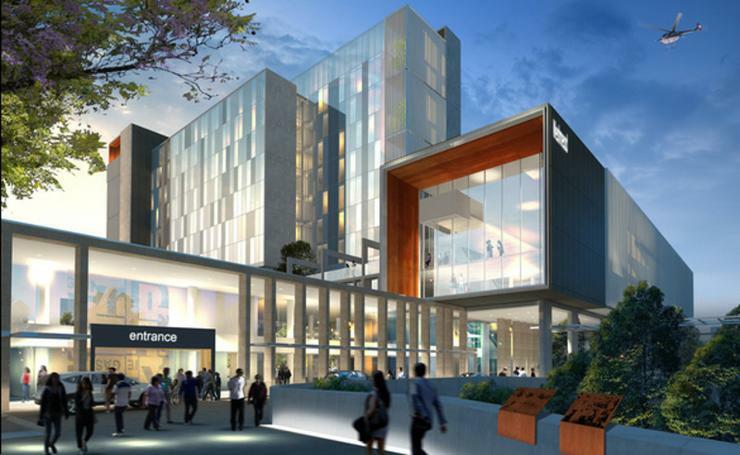 Hills Limited (ASX:HIL) has won a contract to supply a nurse call solution for the Westmead Central Acute Service building in New South Wales. The Westmead Central Acute Service building is part of the over $900 million redevelopment project of the Westmead precinct. The new hospital building will integrate a number of adult and paediatric services including pharmacy and imaging, state-of-the art operating theatres and a new emergency department for adult and paediatric patients. The Westmead Central Acute Service building will link the existing Westmead Hospital and The Children’s Hospital at Westmead and it is scheduled to open in 2020. “The company continues to see strong momentum in Nurse Call solutions sales," Hills CEO and managing director David Lenz said. "Hills Health has developed a strong reputation for its expertise in delivering nurse call systems and is playing a major role in the development and refurbishment of health buildings across the WSLHD, supplying patient engagement services across sites at Blacktown, Auburn, Mt Druitt and Westmead." According to Lenz, nurse calls have evolved from a simple buzzer system becoming the core component of a hospitals’ communications platform. "Hills Health Solutions Nurse Call integrates with other third-party software to provide centralised information sharing and administration of other building technologies including emergency response systems, digital signage, real-time location systems, fire and security,” Lenz explained. Video surveillance provider Dahua Technology appointed Hills as its new distributor across Australia and New Zealand (A/NZ) in May. With the new agreement, Hills expects to strengthen its position as a "complete solution provider" in the security sector. Hills has also renewed its distribution agreement with Canadian IP security vendor Genetec as announced on 15 May.